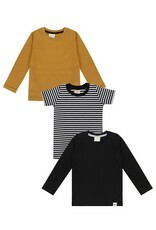 3Pk Layering Tops - EcoBaby Gear, Inc.
Back by popular demand, our layering tops have had a seasonal update. 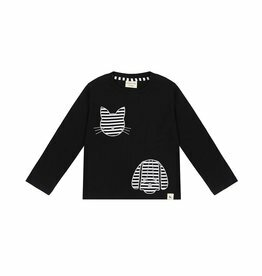 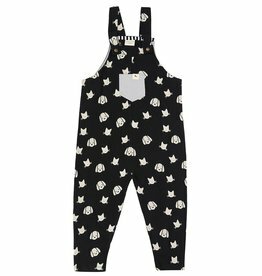 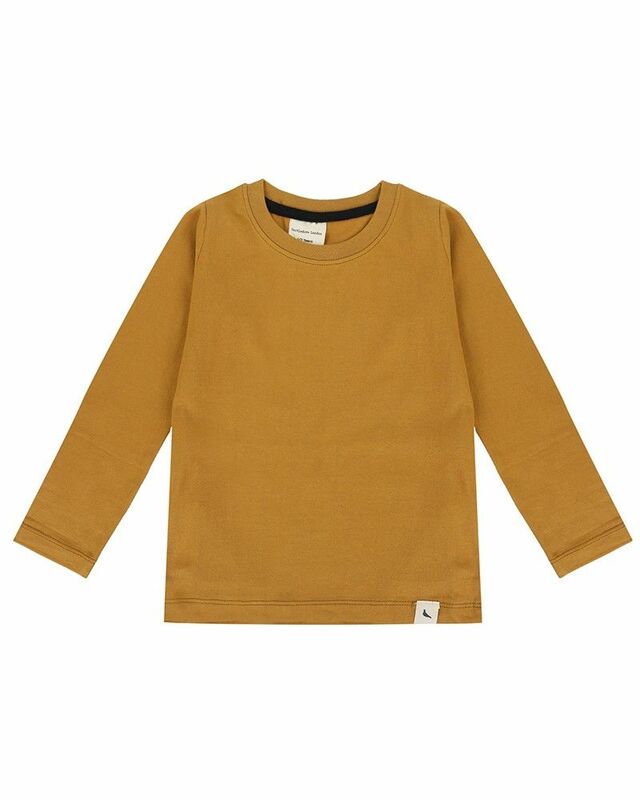 Made from GOTS certified organic cotton jersey, the tops are cut slimmer in the body and sleeve which makes them great for layering under our dresses and dungarees. 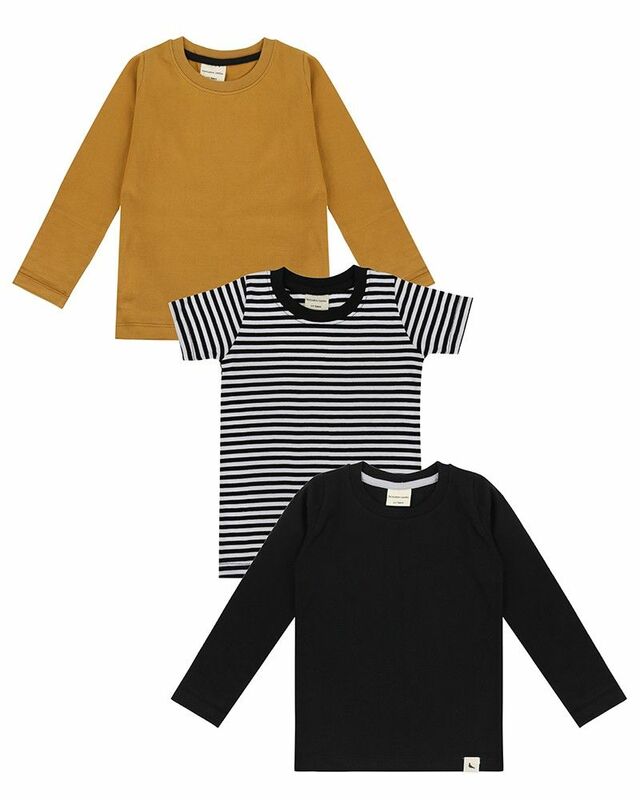 Consisting of two long sleeve options and a short sleeve, these modern basics also look great worn with any of our leggings, skirts or shorts. 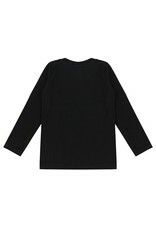 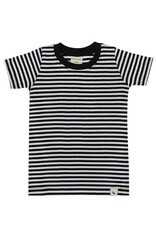 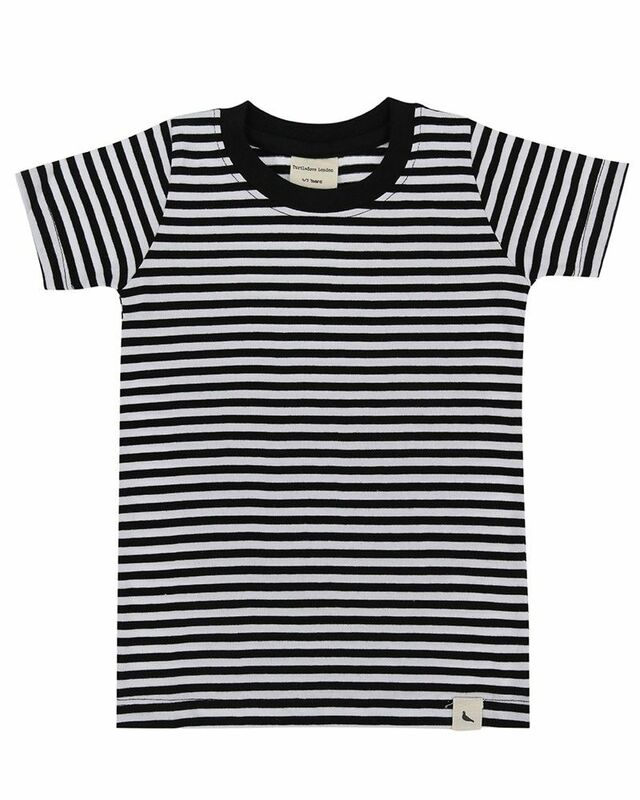 A contemporary wardrobe essential at a great price point too !